JKM Productions would like to thank everyone who visited our booth at the Lancaster Marriott Bridal Show last Sunday. 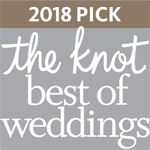 We encourage you to take your time and browse through our website for additional information about Wedding Videography, Photography and to view our video recaps and photo galleries. EXCELLENCE IN WEDDING VIDEOGRAPHY DELIVERING A UNIQUE CINEMATIC EXPERIENCE. From The Knot and Wedding Wire. It’s official, our couples love us year after year. 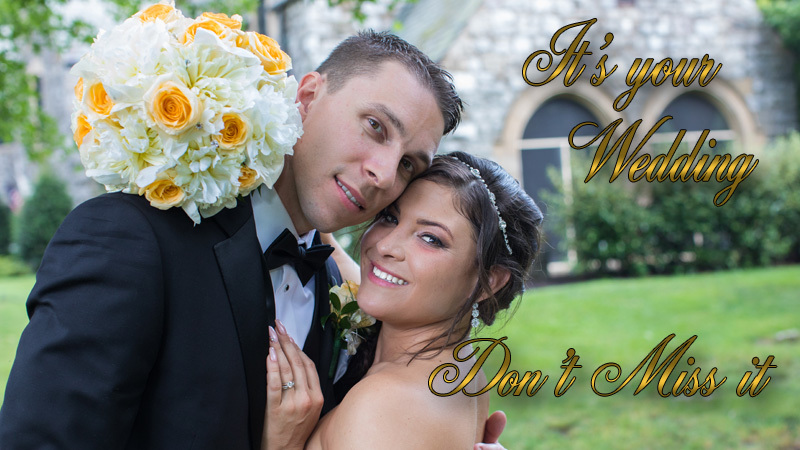 We at JKM Productions are a husband and wife team based in Lititz, Pennsylvania capturing blissful wedding moments from start to finish for over 25 years. We bring a multi-angled cinematic approach to telling your story. Our goal is to work seamlessly with all your wedding vendors to ensure that everything you've planned unfolds without a hitch. We want you to relax, have fun and enjoy your wedding day. Keep on reading below to see what our couples have said about us. Wedding video trailer filmed at the Ironstone Ranch. Our choice of Sandra and John as our wedding videographers was one of the best decisions we made for our wedding! The quality of their work is absolutely phenomenal. We have seen our wedding trailer and it is breathtaking. We could not be any happier! They were so professional and prompt in their responses prior to the wedding. They were a dream to work and correspond with. On the actual wedding day, they blended right into the background! We are so thankful they captured our special day for us. If you are looking for amazing videographers to preserve your special day, look no further! At JKM Productions you will be served personally by us the owners. As wedding videographers my husband and I working as a team have produced spectacular wedding videos for our clients for over 28 years. Always focused on our clients vision and with our passion, creativity and top quality equipment we always meet and exceed our clients expectations. We do not let anyone else do the work for us. We personally meet and listen to you. We personally shoot your wedding video. We personally edit your footage. and we will personally hand the finished video to you. Personal attention and execution of your project by John and Sandra Morfesis is what we promise. My husband and I loved working with JKM. They are professional, friendly, and very flexible. At the wedding, you hardly notice they are even there. We just watched our video a few days ago, and it was amazing. It captured everything beautifully. Highly recommended! Let Our Couples Speak For Us. Sandra and her husband were fantastic! Every time I turned around, one of them was standing there, camera in hand. They were so genuine, friendly, professional, and treasured our day as much as we did. We love the video! They were super creative in their craft - they created a 'monopod' which allowed them to take steady video from high up. They were the only videographer that we interviewed who didn't add artificial cinematography into their shots and instead showed our wedding the way we experienced it. I can't recommend them enough! Sandra and John make the videography aspect so seamless throughout the entire wedding process. They do not ask much of you - only a bit of information and music forms for liability purposes, etc. Sandra was very helpful in recommending certain things within our time line and providing feedback as far as her experiences she has had, but did not seem pushy or overbearing at all. We received a trailer one week after our wedding and are blown away with the quality. They captured such amazing footage and not once did we feel they were "in the way" throughout our day. We would highly recommend JKM for videography services, and are so thankful they were a part of our special day. They were excellent to work with. Very accommodating to meet our needs. The end product was excellent quality! I appreciated that I could get our wedding video on dvds, blue ray discs, and/ or a thumb drive. They did everything they said they would do. They were also non intrusive during our day. The making of a unique wedding video of your special day. Our creative skills and imagination will capture and create Your Story that you will cherish forever in stunning High Definition quality. In a full wedding you are getting either between 3 to 4 hours of polished high quality edited video or a short cinematic approx. 40 minute film, your choose. We include everything for we know that as the years go by you will want to go back and revisit these once in a life time moments that you spent with those who are still with you and those that have past away. That's the power of video. You can trust us, you are in good hands. 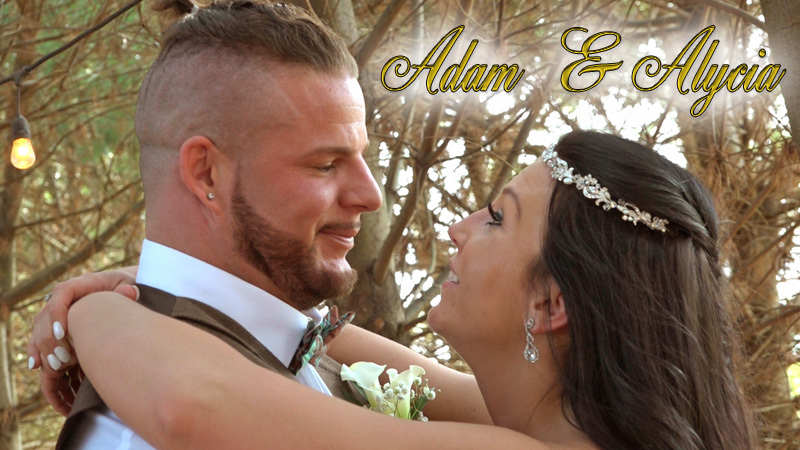 Wedding Videography Specials 10% off. for weekday weddings Monday through Friday and winter weddings, January, February, and March. Sound System with wireless mics for indoor or outdoor ceremonies. 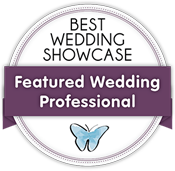 Thank you Renee at Best Wedding Showcase for another successfully produced bridal show.